Synopsis: Revenge is the agenda...“Find my sister.”Rick Reiley ’s words were what drove Luke to search mercilessly for Kerry. He is in a race against time to find her and will have to face more than a criminal mastermind to get close to her. He is prepared to give his life for her, but what about his heart? “...I would like you to meet...My wife.”Those words from her enigmatic rescuer threw Kerry more than anything else that had happened to her in the last few days...and that was saying a lot! Kerry ’s simple life is turned upside down when she is kidnapped and dragged to the middle of nowhere by a madman. She trusts Luke with her life, but can she trust him with her heart? As Luke fights to keep Kerry safe, the chemistry ignites and the danger gets closer. Will God protect them while Luke tries to sort out his heart.... and capture Kerry’s? My Thoughts: This is the second book in the Shadows Series, and they just keep getting better and better! This book starts where the last one left off, and don't worry if you haven't read the first one, you can jump right in. This novel is filled with suspense and romance. Ashley Dawn keeps the readers' attention wondering what will happen next. This is a novel of letting go and forgiving, this is what Luke needed to do with his life, and to let God back in. Finding that freedom enabled him to go on with his life and to find the happiness to replace the emptiness that he was feeling. I enjoy all the characters, this book focuses on Kerry Reilly and Luke, but we meet up with characters from the first book. This is a great supporting cast that works well to make this series work. 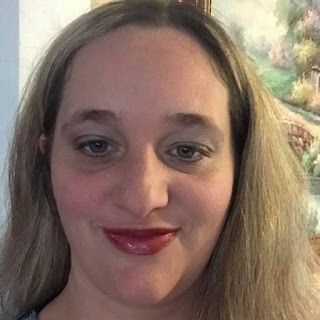 I am looking forward to the next book "Shadows of Pain"
About the Author: Ashley Dawn was born and raised in rural Arkansas where she developed her love for writing while helping in her parent's office. She graduated with an accounting degree from the University of Central Arkansas but is currently working as a legal assistant. Ashley has been writing professionally for the past twelve years and has four published books. 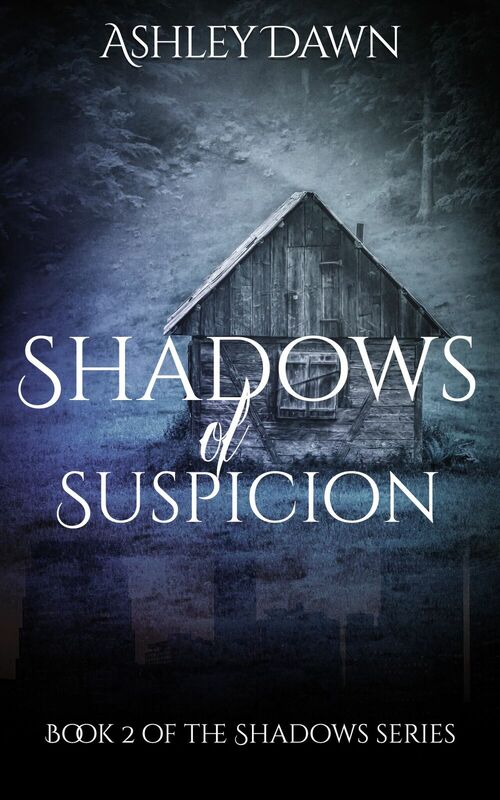 Her Shadows Series include Shadows From The Past, Shadows of Suspicion, Shadows of Pain, and Shadows of Deception. 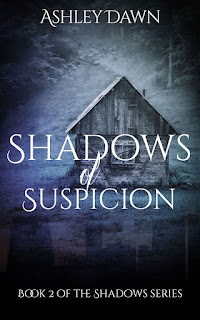 She is currently working on multiple projects including the fifth in her ͚Shadows͛ series entitled ͞Shadows in Black and White͟ and also a standalone suspense titled ͚One of Their Own͛. She and her family make their home in Texas.